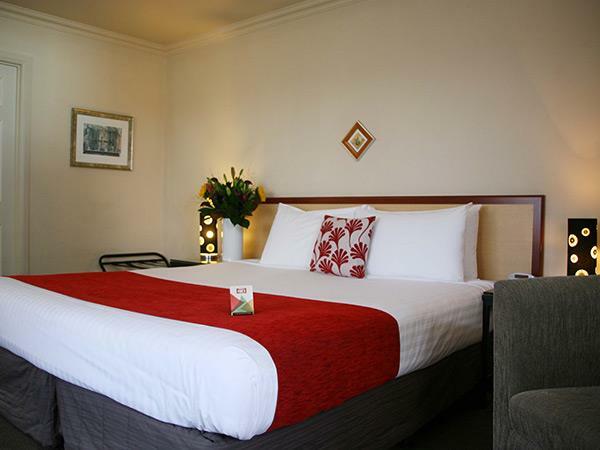 For ultimate comfort and indulgence book your stay with us in one of our Super King Suites. Whether for a honeymoon, anniversary celebration or romantic getaway, the ultimate relaxation experience can be found here. Take a stroll to one of the local restaurants, bars or cafes, all within 2 minutes walking distance from your room. With super-sized spa pool you can enjoy a touch of luxury right here in Whakatane.